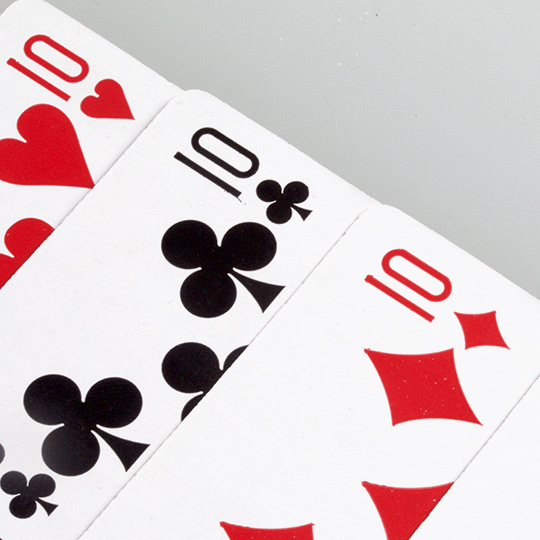 We love 'No Fear Bridge' and think it is a brilliant and fun way to improve your game online. For all abilities, from beginners to advanced players. 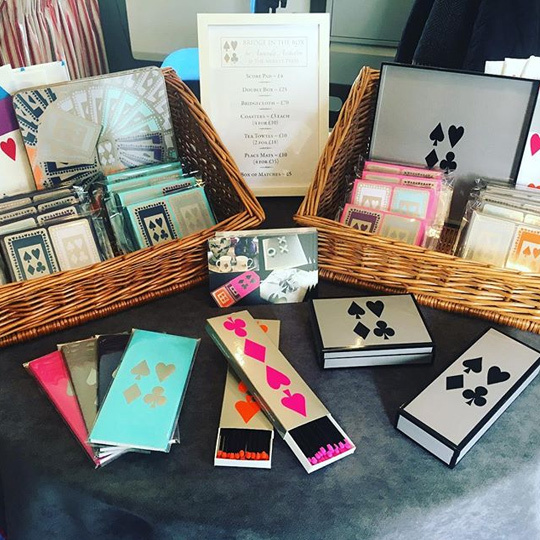 For beautiful bridge cards and accessories made in England by Bridge in the Box. 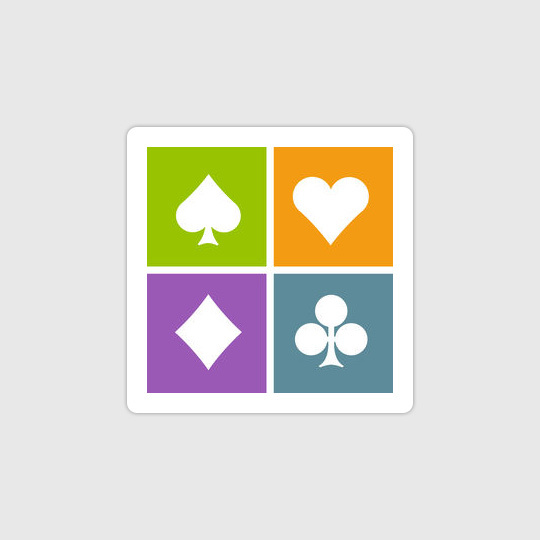 Funbridge is a bridge game for smartphones, tablets and computers allowing you to play duplicate bridge 24/7. 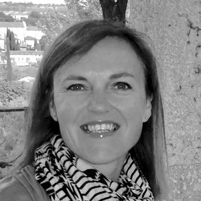 Compare yourself with thousands of other players, get ranked and make rapid progress. 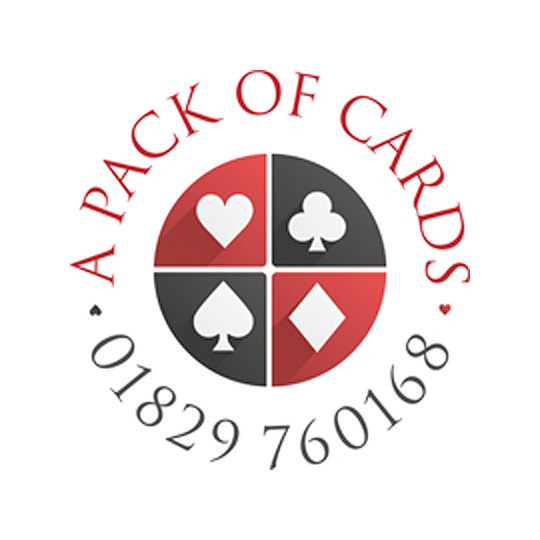 A Pack of Cards is one of the largest specialist retailers selling playing cards and bridge gifts of the highest quality. If you are looking for duplicate bridge holidays, we recommend the bridge holiday section of the TravelQuest website. Newsletter Sign-up You can change your mind at any time!